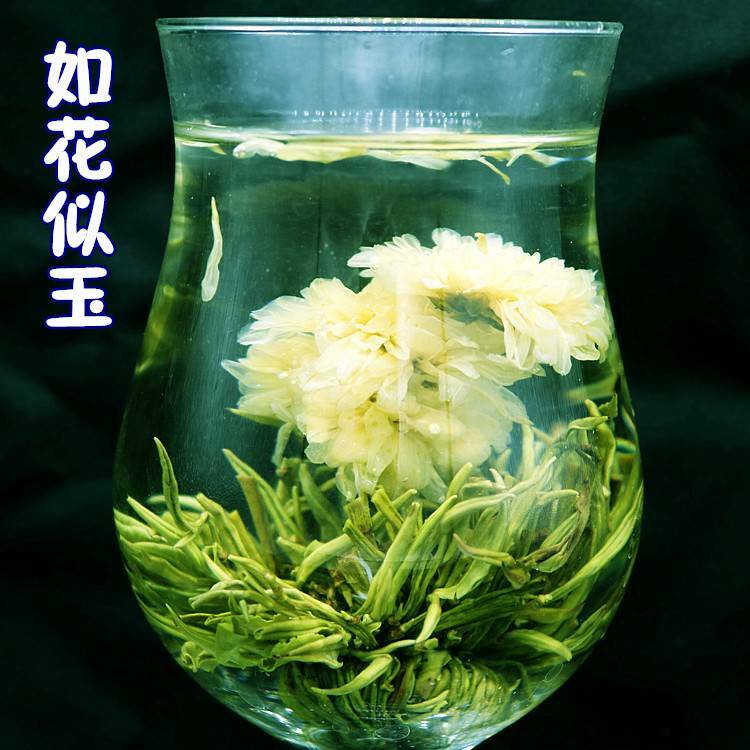 Another name for Blooming teas are Flowering Teas. 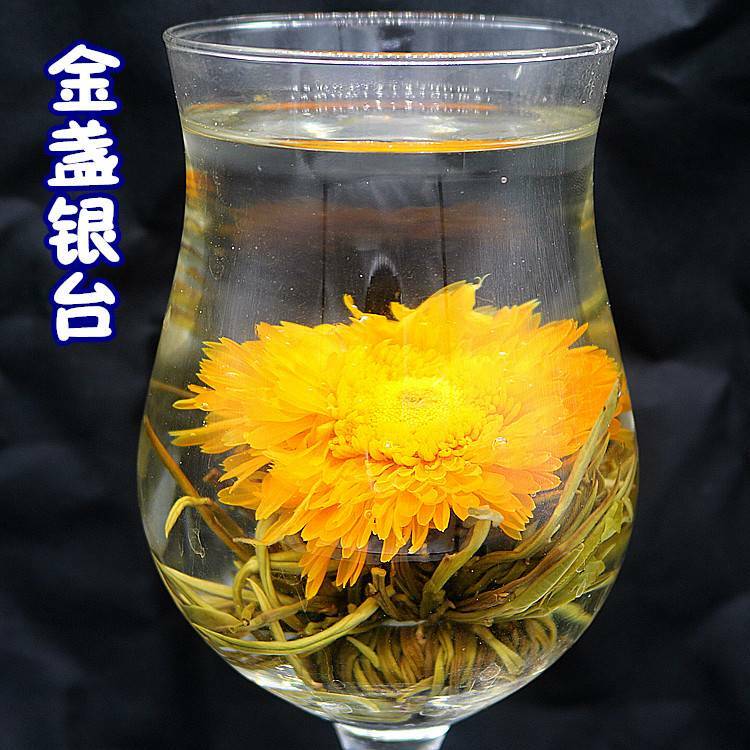 This is because green or black tea leaves are combined with certain dried flowers to produce a floral bulb that will unfurl as boiling water is poured over it. 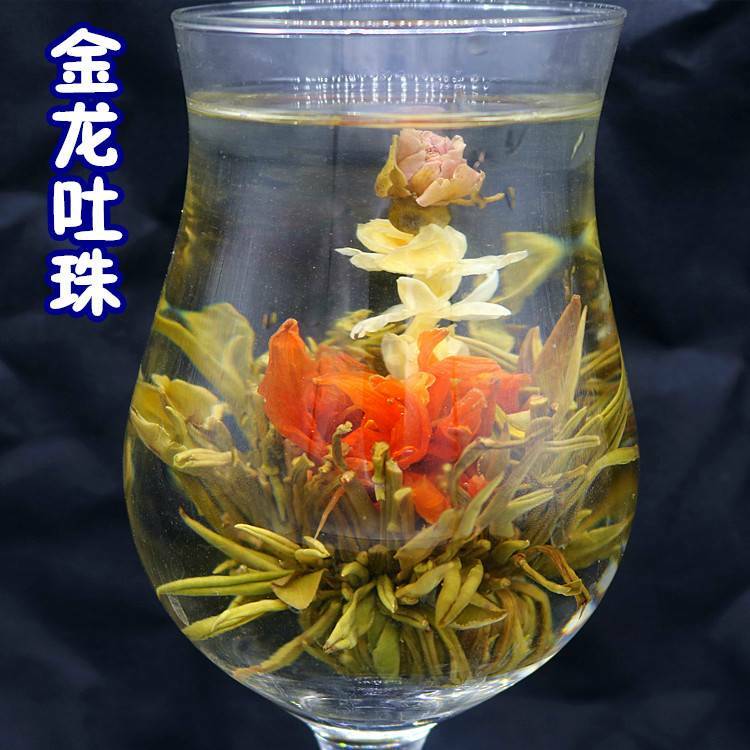 This, in essence, creates a blooming flower which releases healthy antioxidants, flavonoids, and catechins while delivering a beautiful aesthetically pleasing visual show. 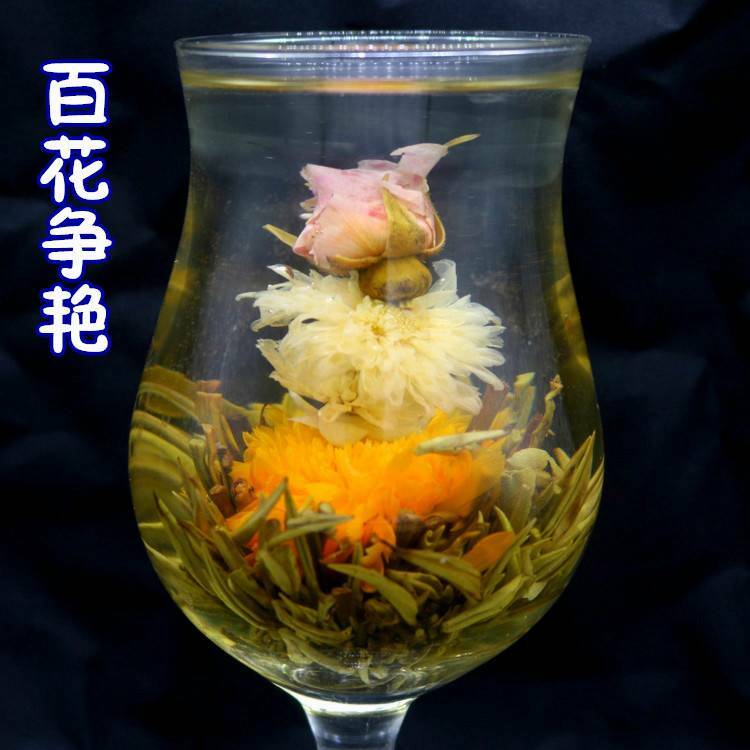 The dried flowers are all chosen for their individual healthy and wrapped in bundles of dried tea leaves into a bulb or heart shape and then positioned to dry. 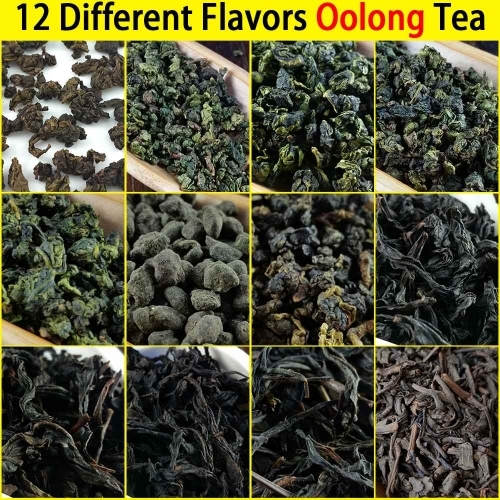 After being formed and stitched by hand, they are sealed and preserved into individual foil packets guaranteed to deliver freshness and flavor. 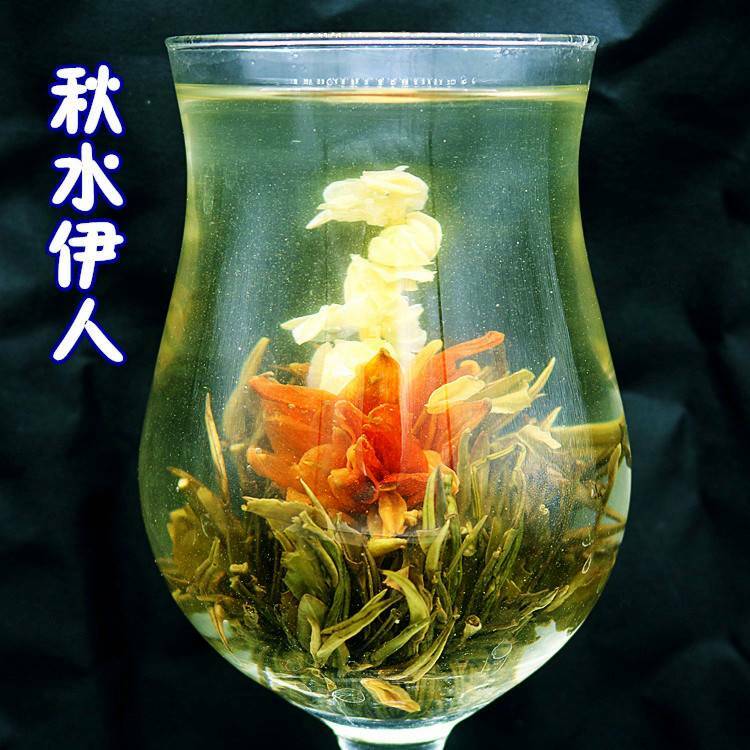 Teabloom's Blooming teas provide a good source of antioxidants. 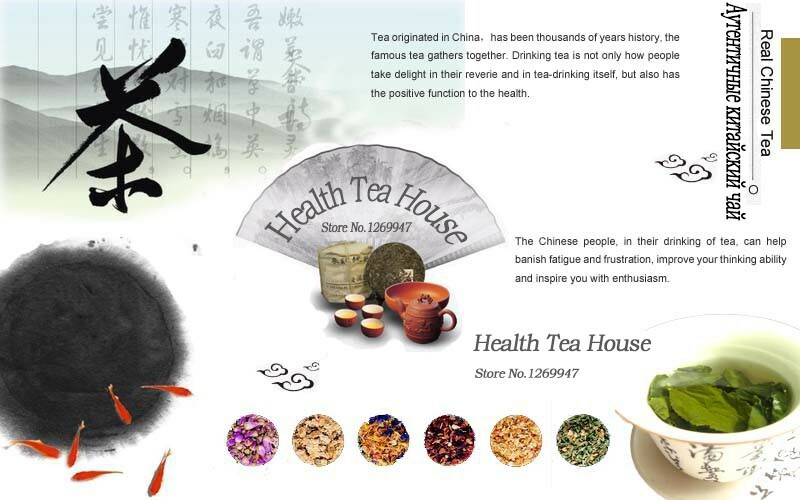 Like cell protection which aid in disease prevention and anti-aging components improve overall health and appearance. 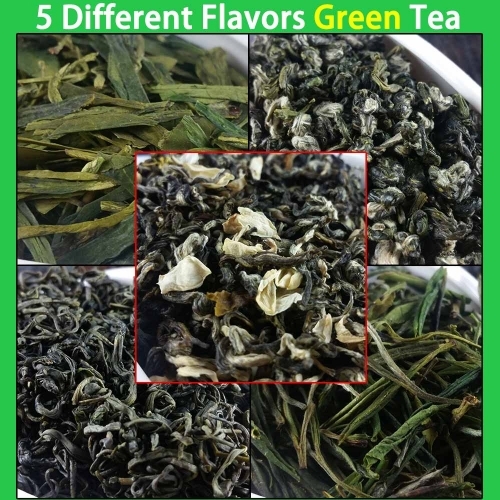 Certain catechins in green tea are also proven to inhibit oral bacterial growth which circumvents bad breath and mouth cancers. 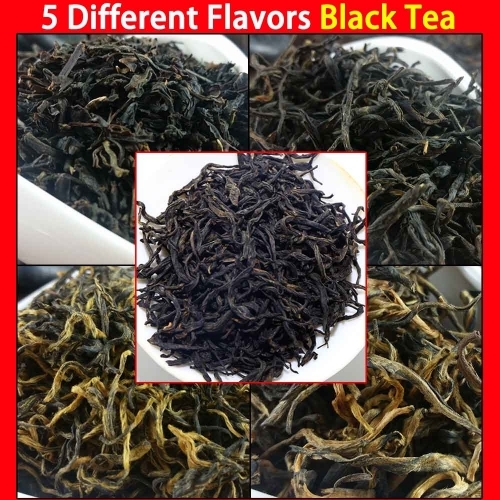 It's also known to improve metabolism, thereby stimulating higher energy absorption which promotes fat-burning and weigh loss. 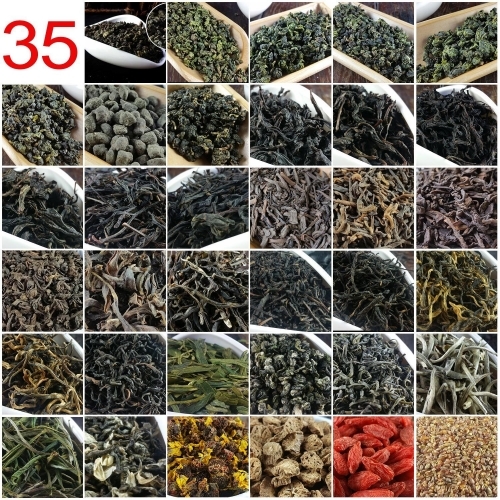 While the tea leaves deliver multiple aids, the dried flowers are also chosen for their health. 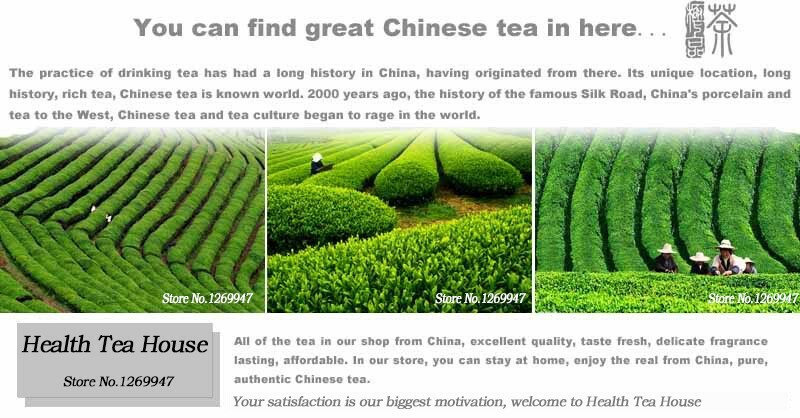 Each one delivers a different natural property, yet all promote advantageous results. 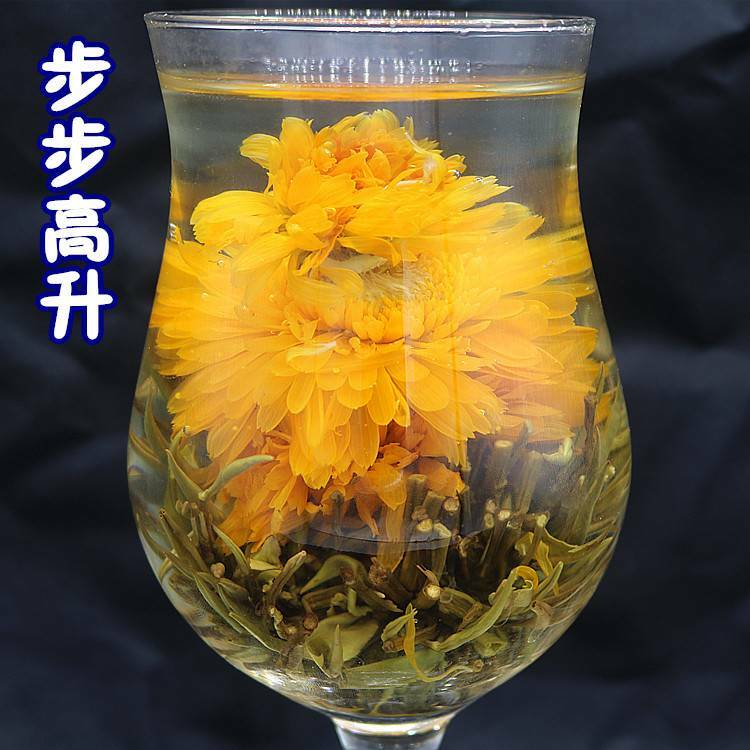 Some flowers used are Globe Amaranth, Jasmine, Osmanthus, Lily, Marigold, Trollius Chinensis, Yellow Chrysanthemum and Rose. 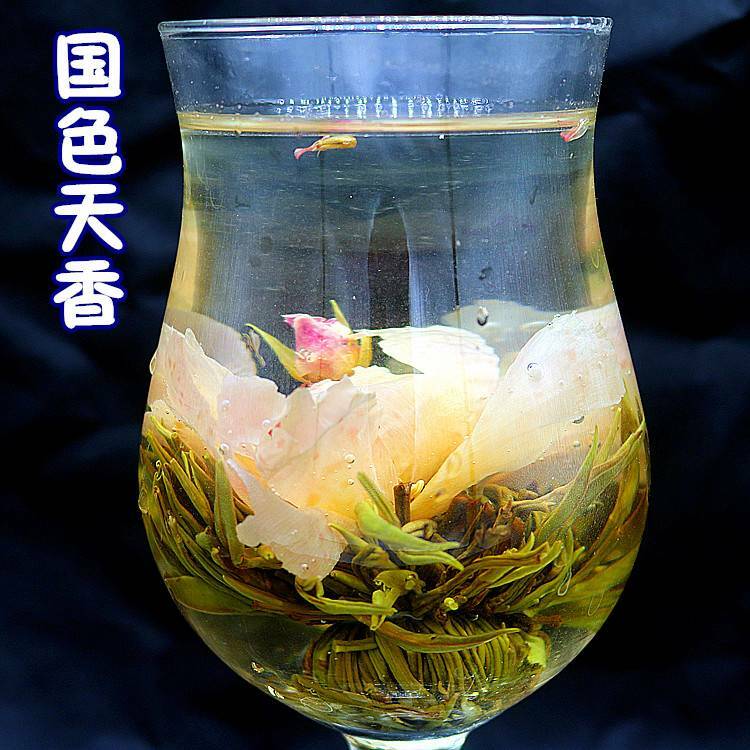 No matter which Blooming Tea you choose, you're sure to get enormous for your body, mind and soul. 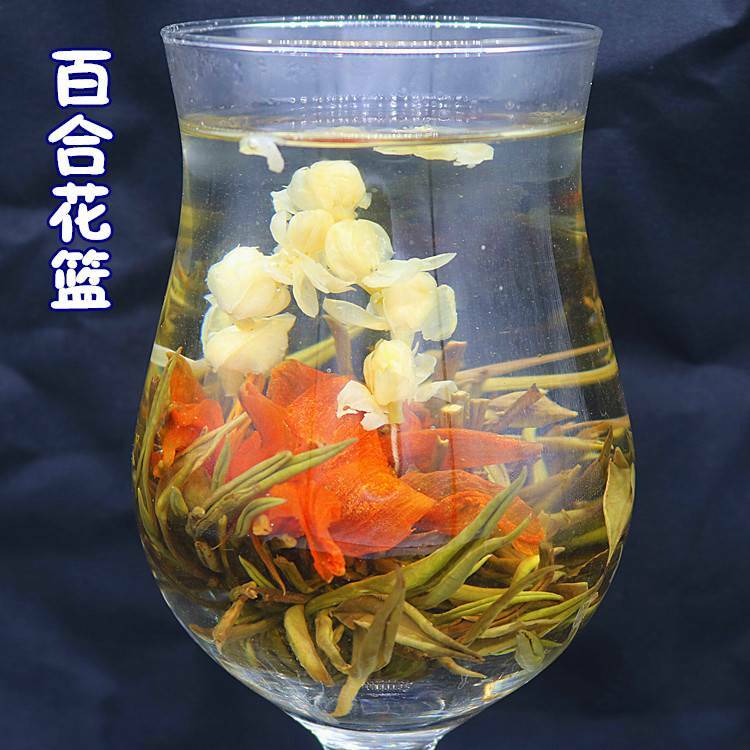 Flowering Teas are best enjoyed when you can see the beautiful flower unfurl in a glass mug or clear teapot. It's not only healthy, it's beautiful as well. 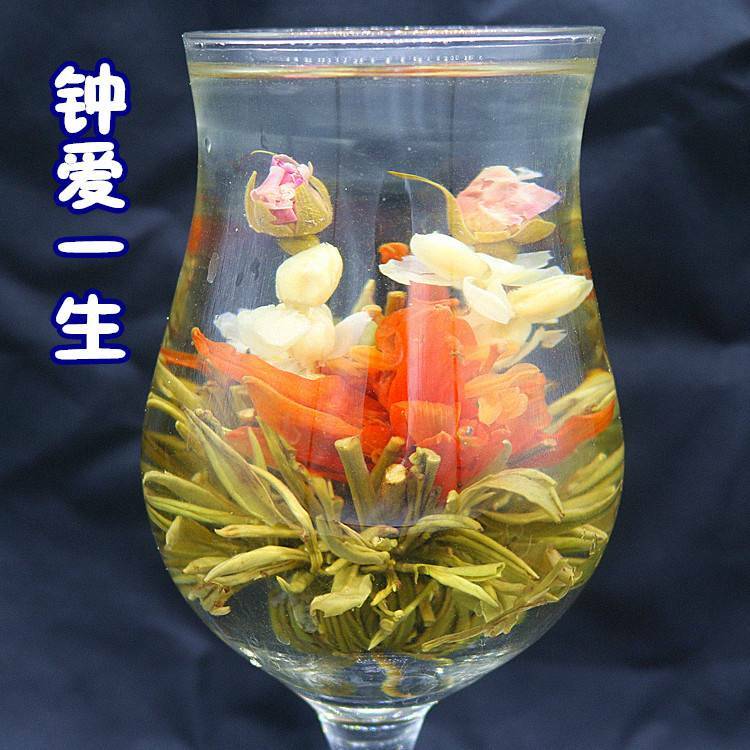 Captivate your senses visually and aromatically with a cup of blooming tea today. 1. 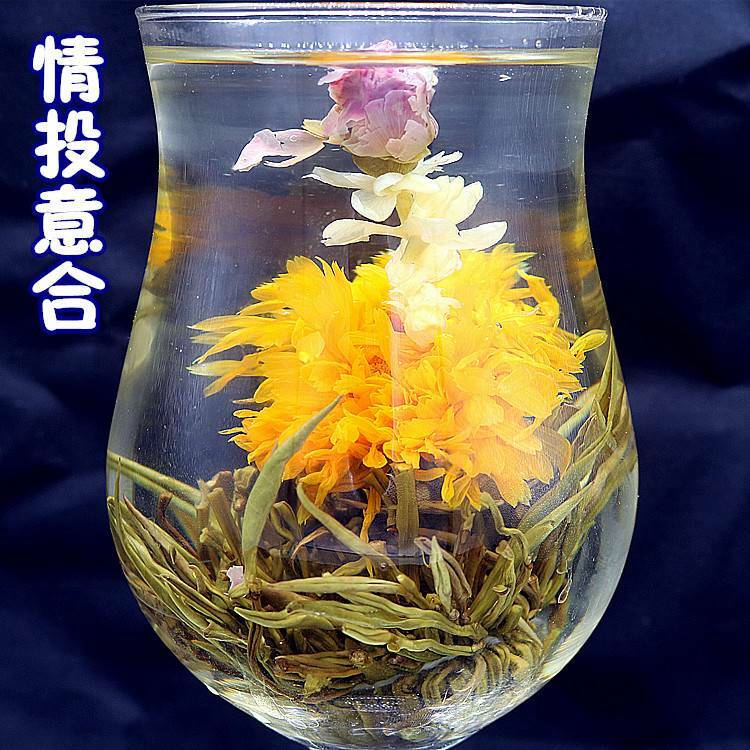 Put a craft tea into a glass or tea pot, it is recommended to use about 10 cm high, diameter of 6 cm above the transparent glass is better, in order to fully demonstrate the art of tea modeling. 2. 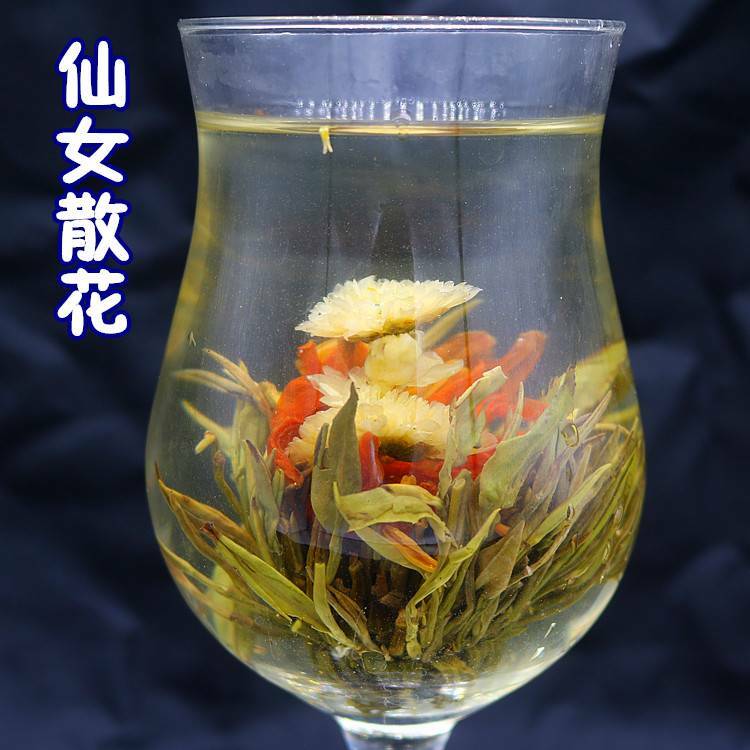 Boiled water (100 °C) is better capacity 300-500ml at the first-brewing, slowly pour into the glass. 3. 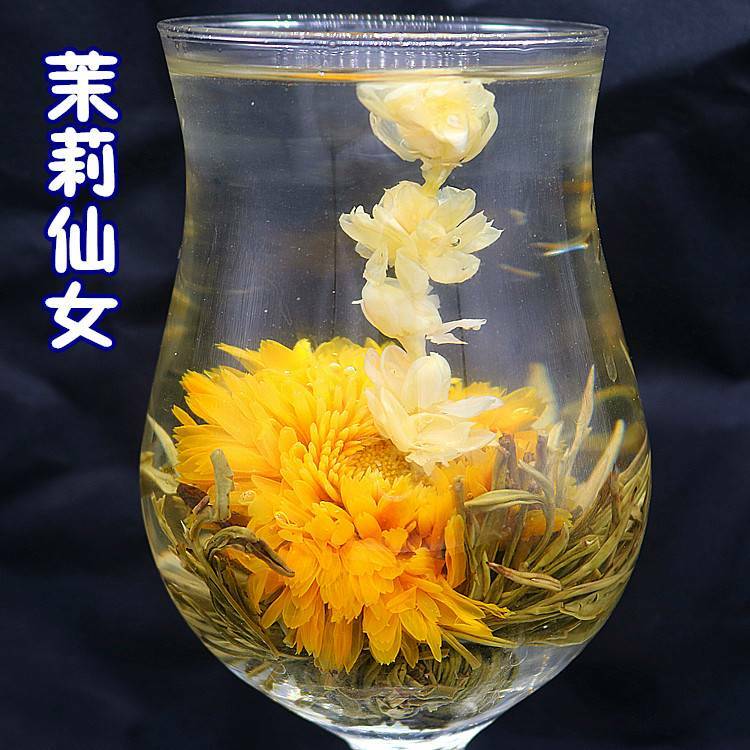 Wait 1-2 minutes , watching their budding flowering process , slowly bursting out a branch colorful , unique flowers, fragrant . 4. The optimal drinking temperature is 46-62 Celsius. 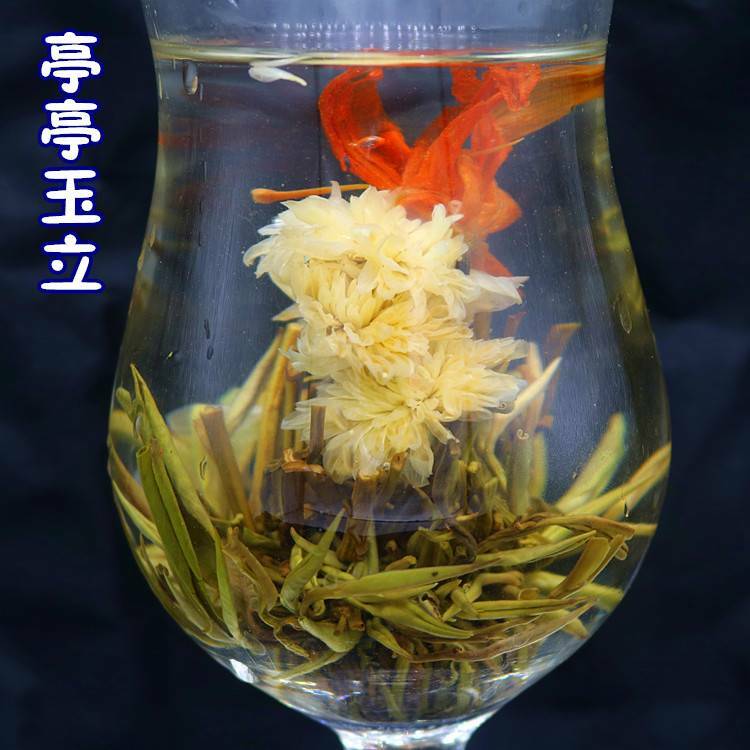 Caution: Water`s temperature of the following brewing can be lower than first-brewing`s.